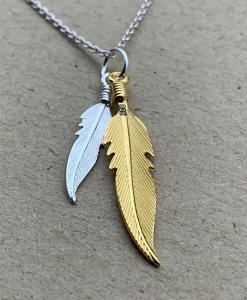 20mm solid 9 carat gold pendant (.8mm thick). 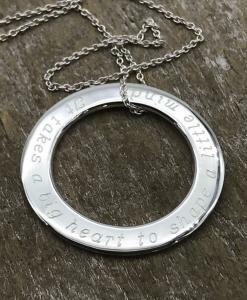 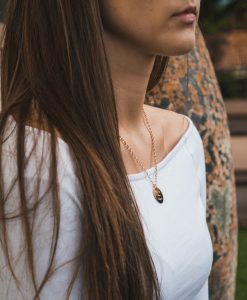 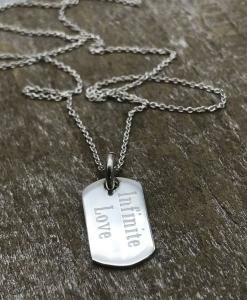 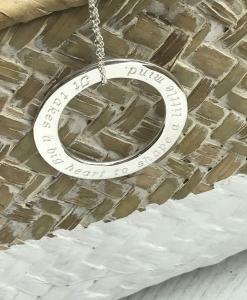 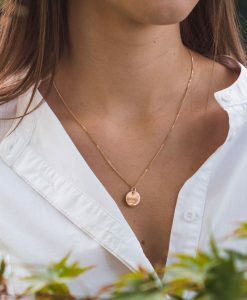 The pendant comes with a 45cm sterling silver link chain, but you can choose to upgrade to a gold chain in the options. 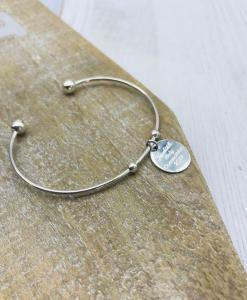 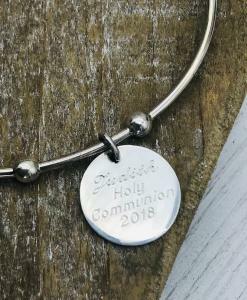 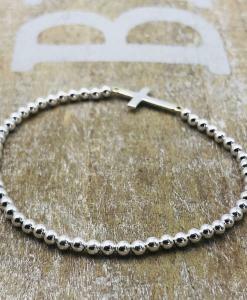 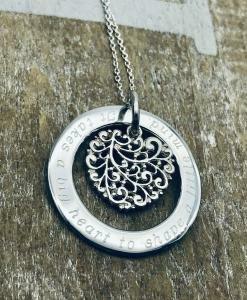 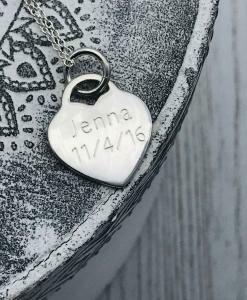 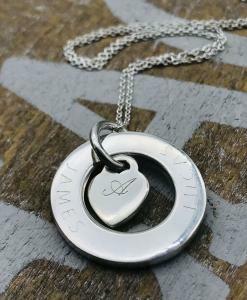 Engraving is included on the front at no additional charge. 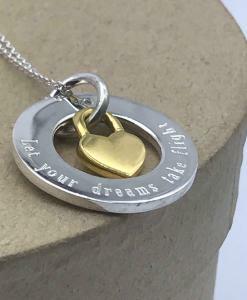 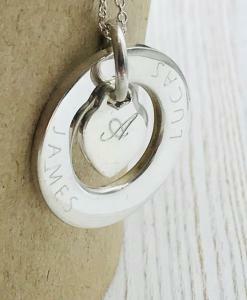 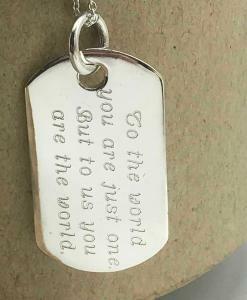 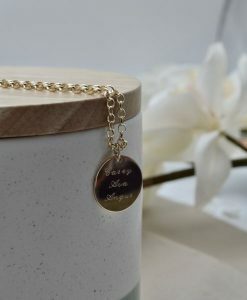 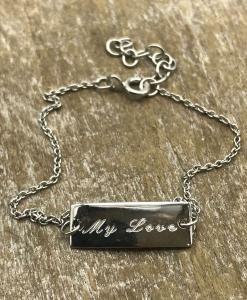 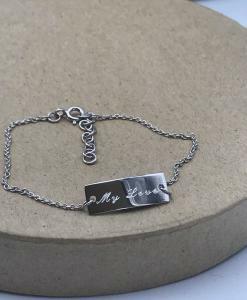 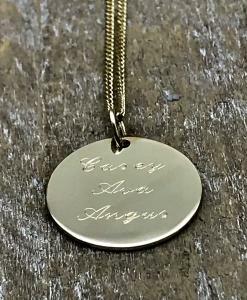 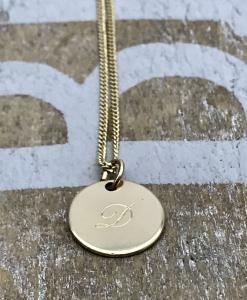 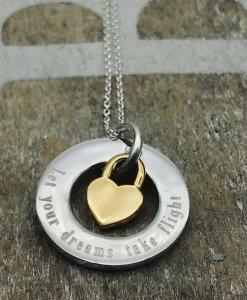 You won’t find gold personalised jewellery at this price! 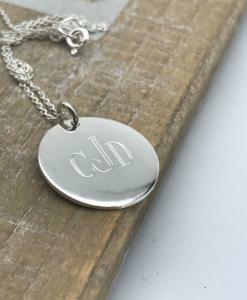 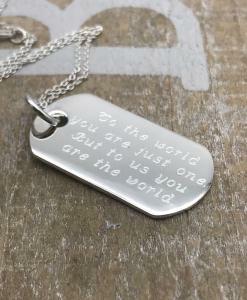 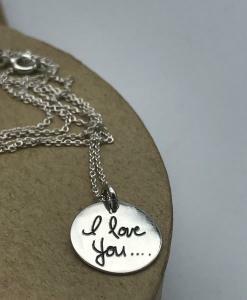 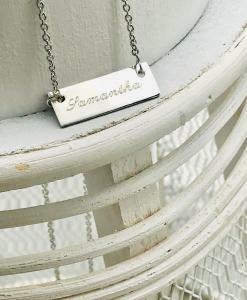 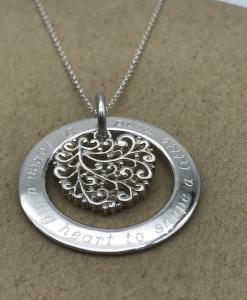 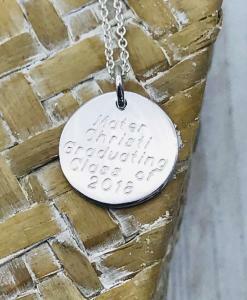 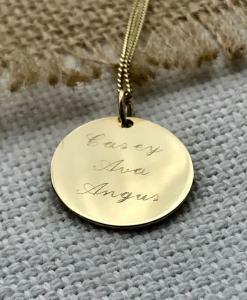 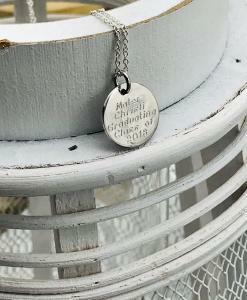 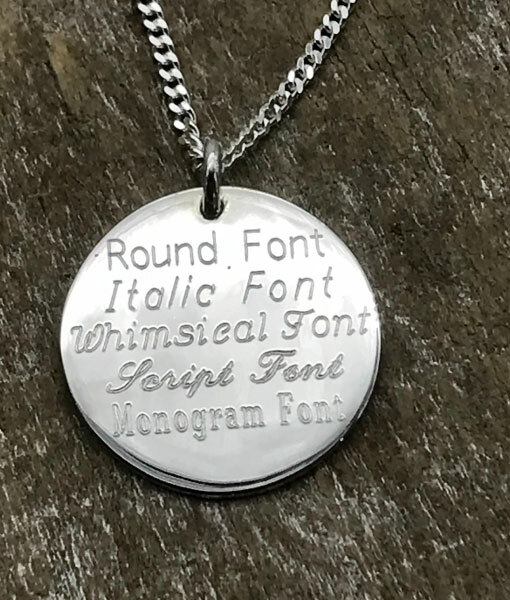 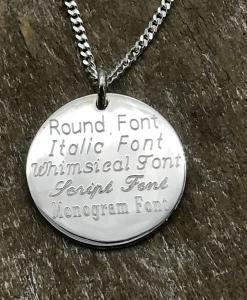 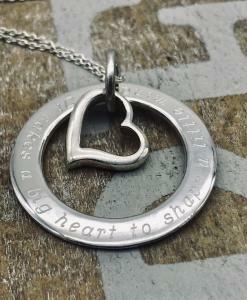 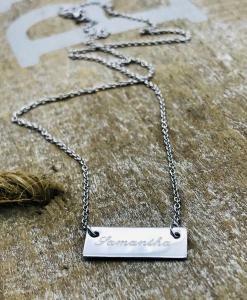 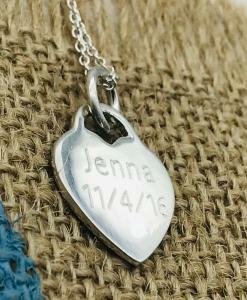 ENGRAVING: Engraving is included in the price on the front, it is an additional $22.50 for engraving on the back.